Estero de San Miguel, Nepomuceno bridge this month. 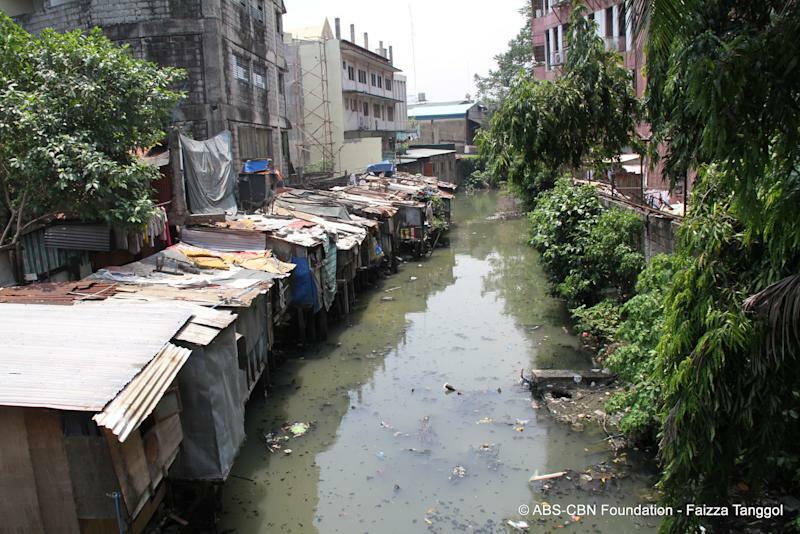 Estero de San Miguel in Manila City used to be choked with trash and was a dumping ground of murder victims. Today, it is lined with flowers instead of shanties, and trees are growing along the estero, as River Warriors patrol for trash. The century-old Paco Market, once an eyesore and source of most of the waste that went into the Estero de Paco, has been restored to its former glory. Gina Lopez, managing director of the ABS-CBN Foundation, said when the rehabilitated Paco Market was inaugurated in 2011, that it used to have a reputation for drugs and crime. The relocation of 1,350 families to a site in Calauan, Laguna and the clean-up of the polluted esteros has changed that. Kapit Bisig Para sa Ilog Pasig, ABS-CBN Foundation’s ongoing campaign to rehabilitate the Pasig River, has kept the original 1911 architecture but updated the market to be more environment-friendly. Among the upgrades are the maximized use of natural light and a high ceiling to promote cross ventilation. In the middle of Paco Market's dry goods section is a multi-purpose activity center making it a community center as well as a hub for commerce in the area. Estero de Paco, which runs along the Paco Market, has also been transformed. Plants hide water treatment systems cleaning the estero while residents tend vegetable gardens along the banks. An area by the Philippine National Railway tracks has been turned into a small park, where residents can fish for tilapia. A tree house, which doubles as a venue for barangay meetings, also serves as a place for patrollers looking out for those who dump trash into the estero. Lopez says the rehabilitation of the market and the estero has spurred the construction of a supermarket and a three-star hotel in the area. According to KBPIP, river rehabilitation will translate to an increase in economic activities. This will lead to a 300-percent increase in employment opportunities within 20 years. Lopez hopes that in the process, the esteros will be transformed into commercial and recreational areas for residents. "The conjecture here is that when you clean the esteros, the economy will boom," she says. The clean-up has already resulted in drastic changes in the quality of life along the esteros. Because the esteros are flowing more freely, the barangays along them were spared from floods that affected most of Metro Manila in August. Assuming an average cost of P3,500 per family for relocation during floods and house repairs after, the clean-up saved the area's 1,770 households around P6.1 million a year, Lopez says. Crime has gone down by 40 percent in seven of the 16 barangays along Estero de Paco, Lopez adds, noting that of 7,000 households living 20 meters from the esteros, 97 percent said they had "greater life satisfaction." Most respondents, 85 percent, said they had lower medical expenses after the clean-up and 89 percent said they felt safer. All respondents said they have gotten more exercise since the esteros were cleaned up. 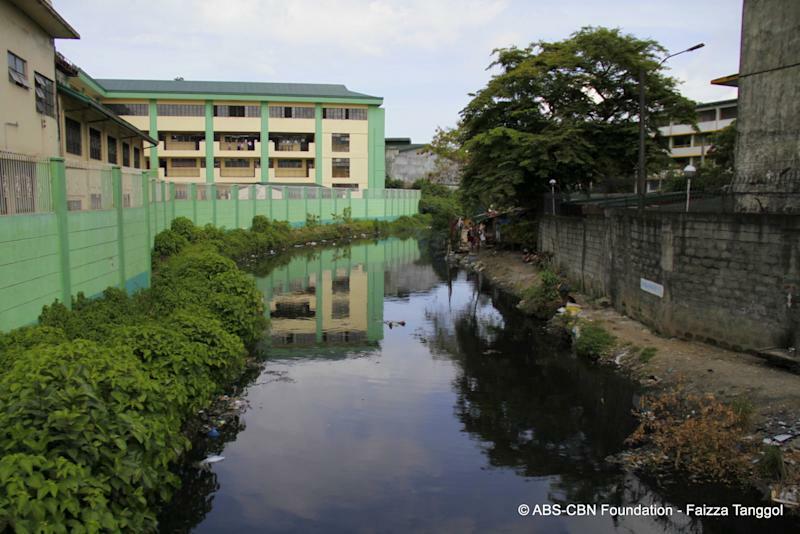 While cleaning up Manila's esteros is an ongoing process, KBPIP plans to replicate its success in esteros in Quezon City, which dumps most of its trash into the San Juan River. "If we clean San Juan River, we’ll clean half of the Pasig River. If we have to clean San Juan River, we have to clean Quezon City," she says. To help raise money for the clean up, KBPIP will hold the "09.30.2012 Run, Ride & Roll for the Pasig River" at the Quezon City Memorial Circle on Sunday. Around 80,000 runners, bikers, and skaters are expected to attend. 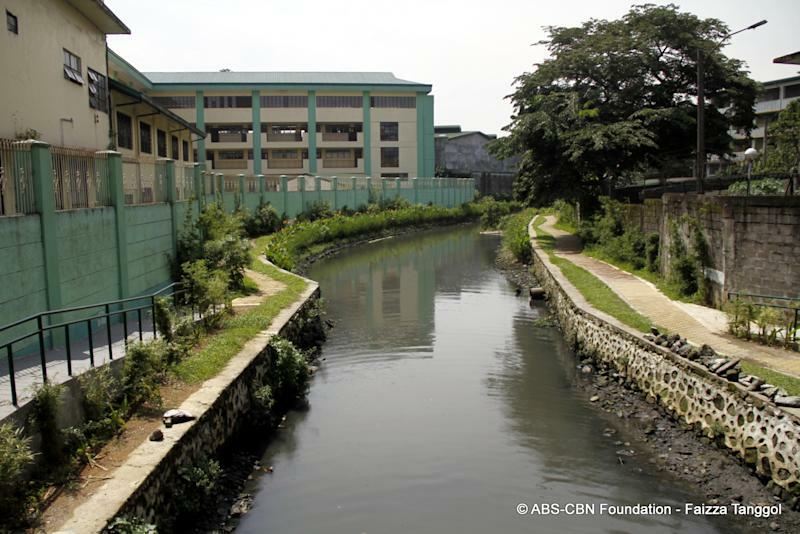 KBPIP hopes to raise around P14 million to fund the rehabilitation of San Francisco, Culiat, and Pasong Tamo creeks in Quezon City. "The Quezon City experience is really important because it sets the template for other cities. Unless local government units take on the cleaning of the esteros, it’s not going to happen," Lopez says. Manila has already proven that it is not impossible to transform a trash-choked estero into a tree-lined waterway. Quezon City will soon have to show that it is equally up to the challenge.